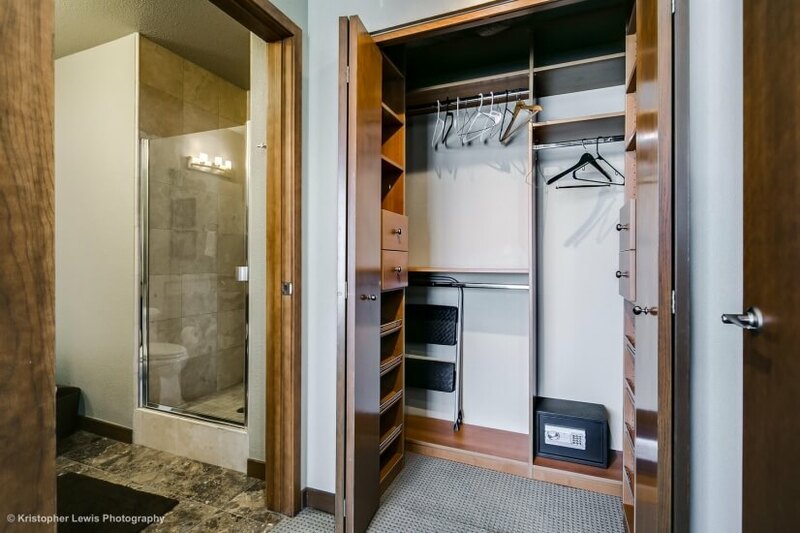 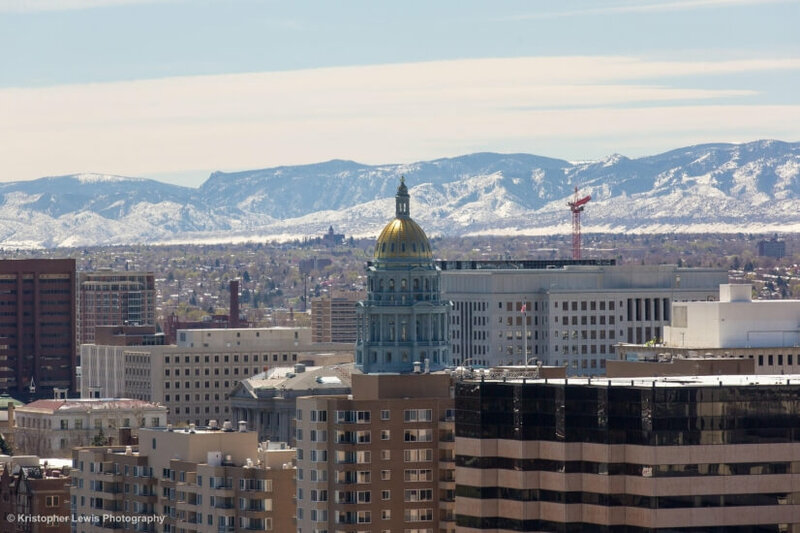 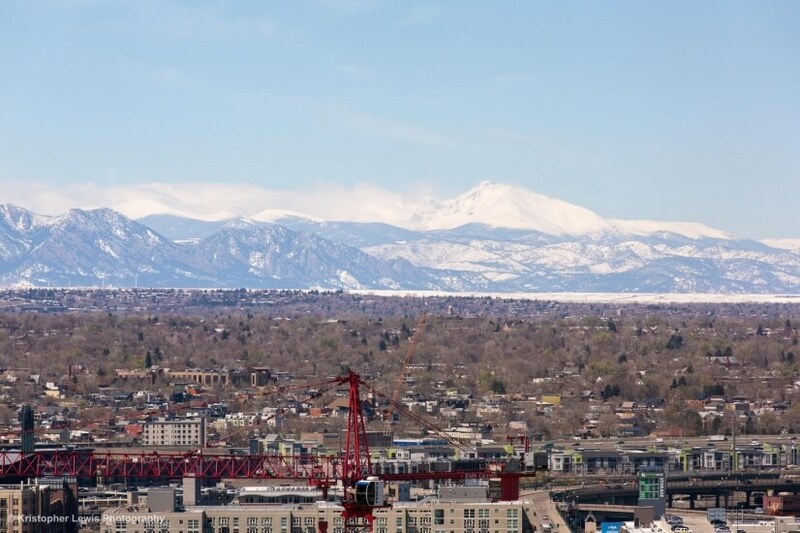 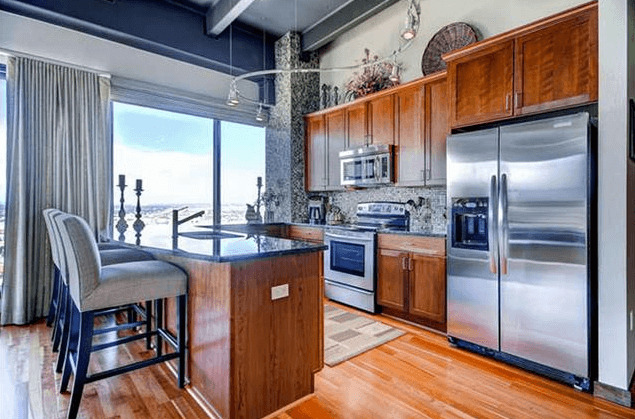 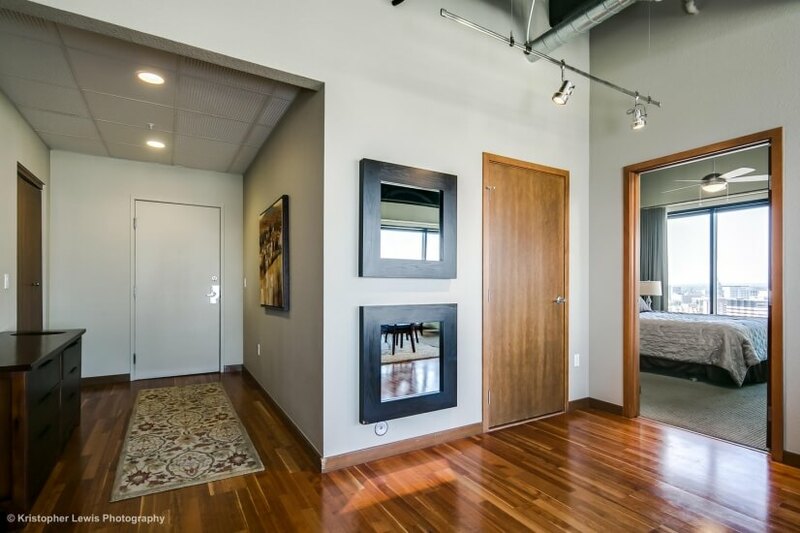 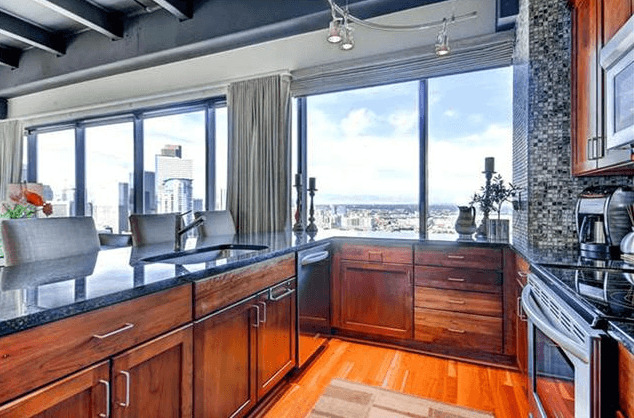 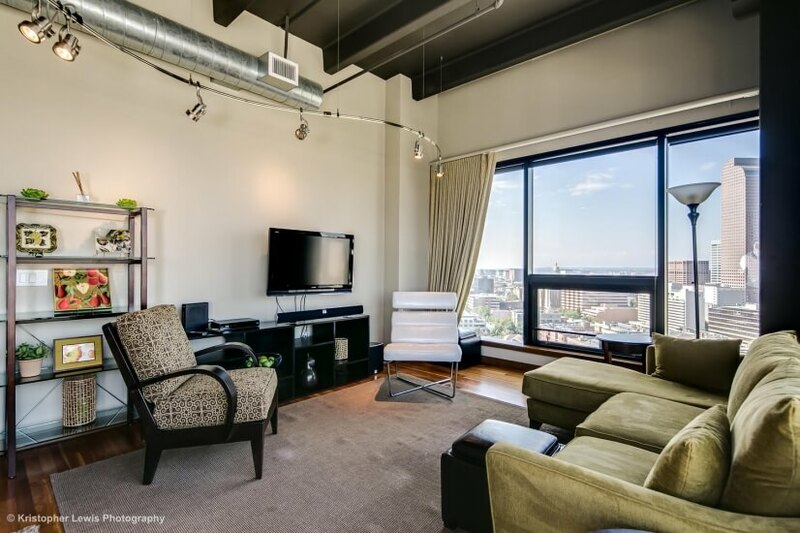 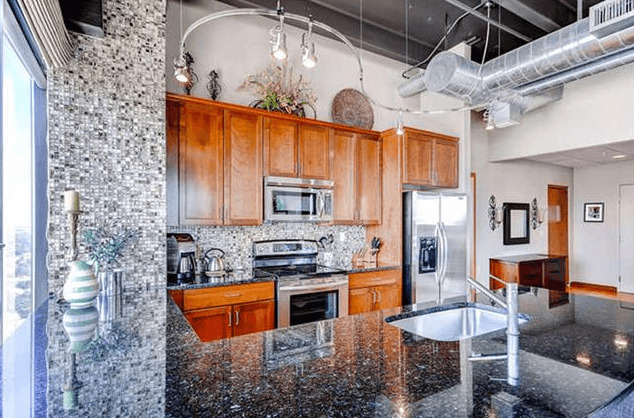 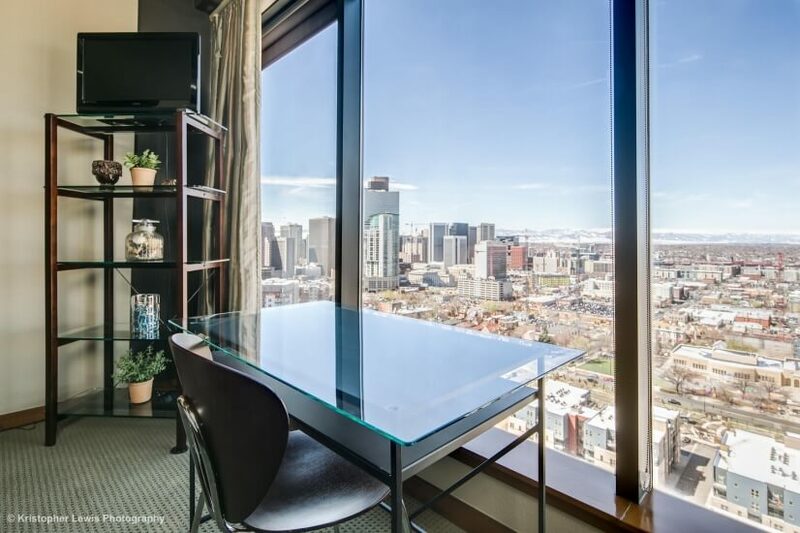 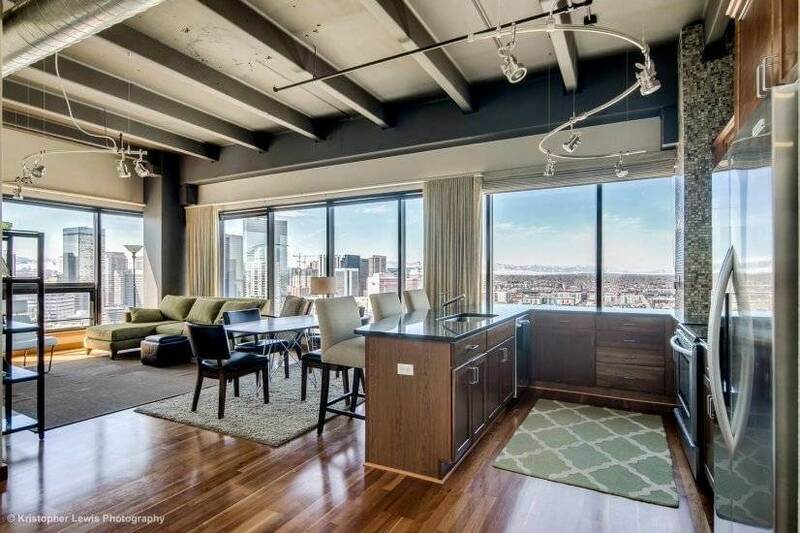 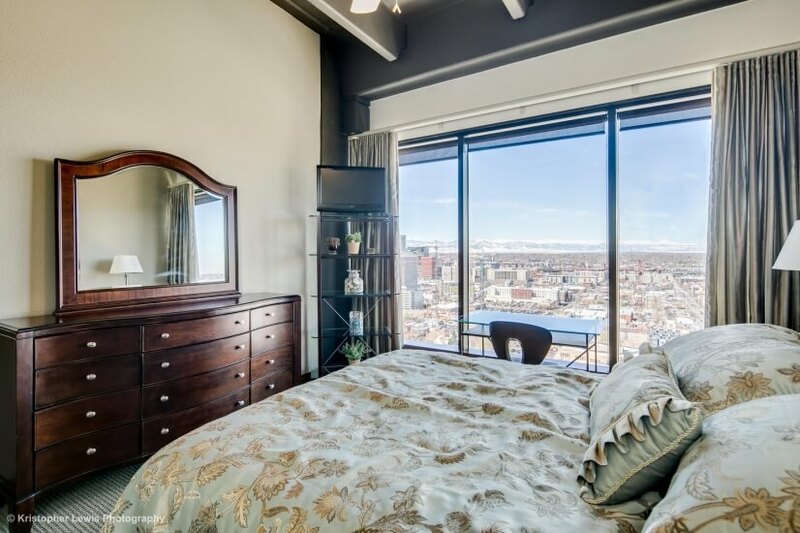 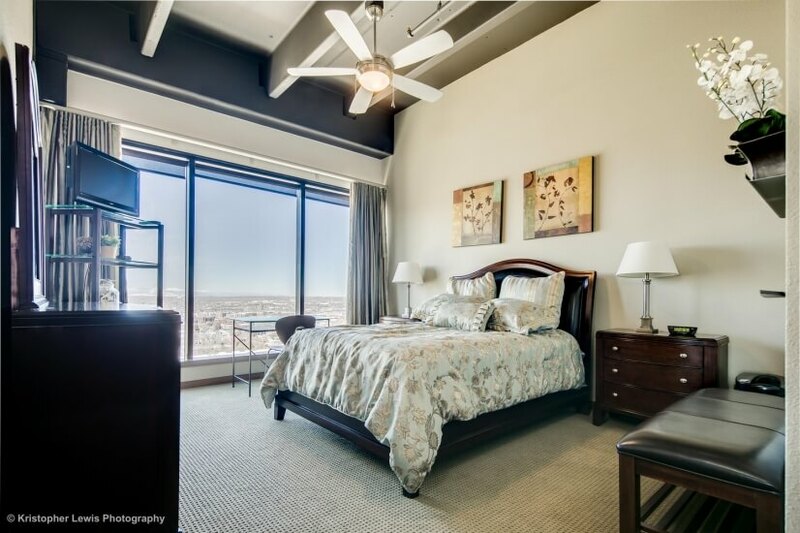 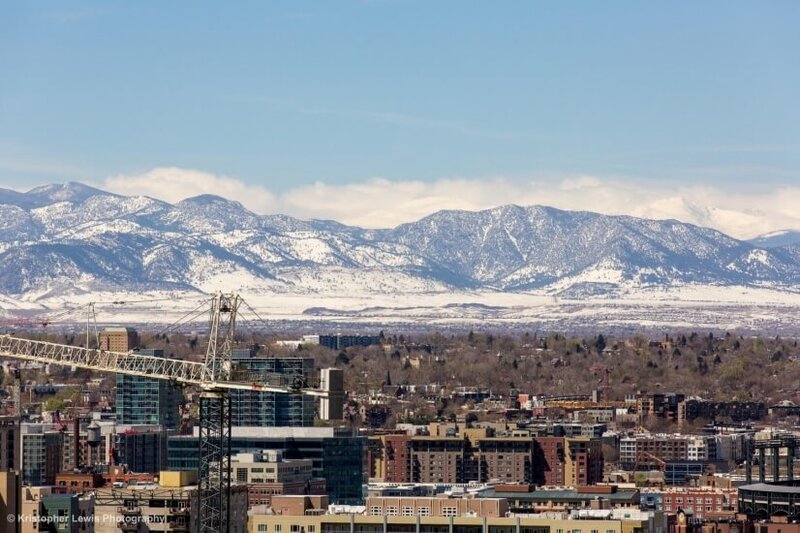 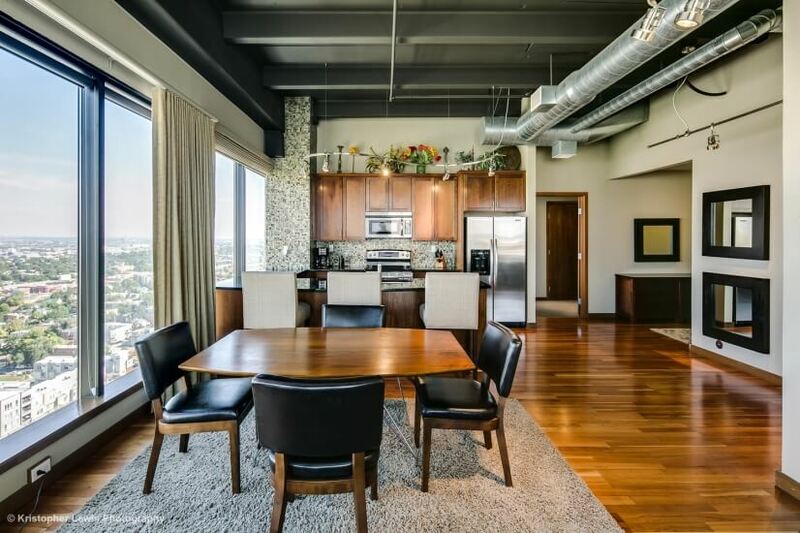 Corner penthouse (21st/top floor) unit with the best (city and mountain) views in the building and arguably in all of Denver. 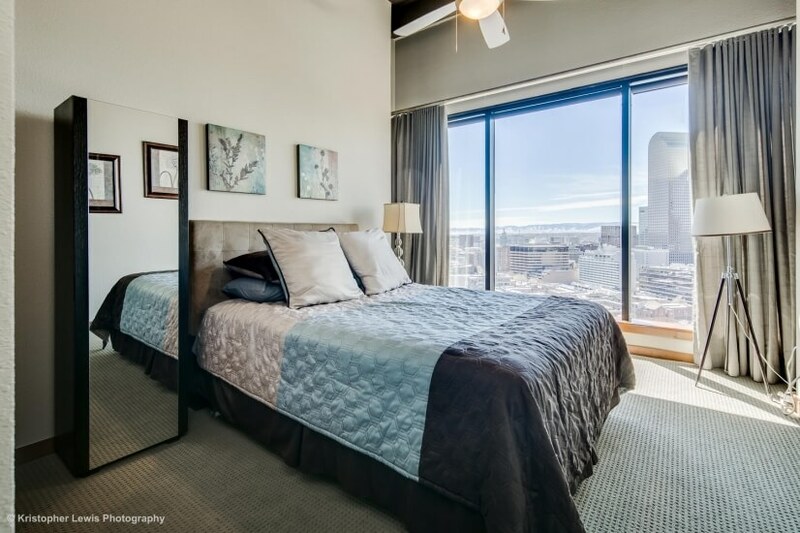 No other tall buildings around (now or in the future), so there is also a lot of privacy even with floor to ceiling windows in every room. 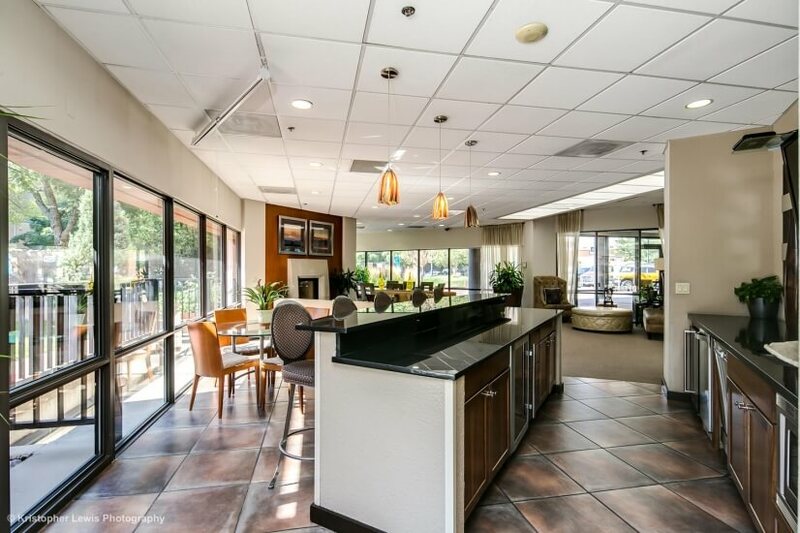 Fully furnished with executive level furnishings, appliances (including washer and dryer units), and kitchenware (including chinaware). 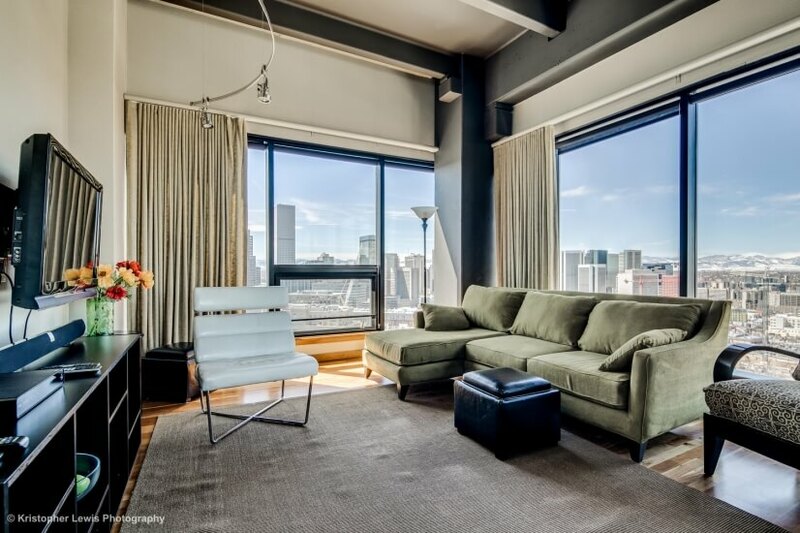 Floor to ceiling windows in every room. 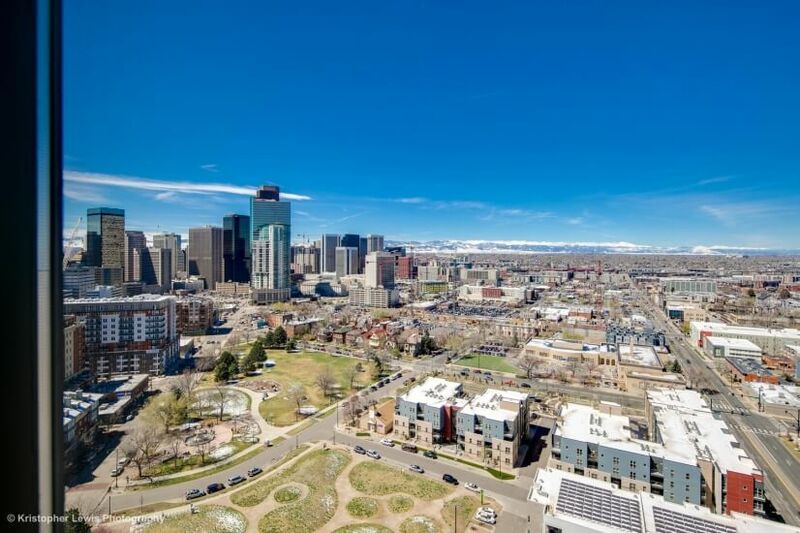 In Uptown, just a few minutes (walking) northeast of Downtown. 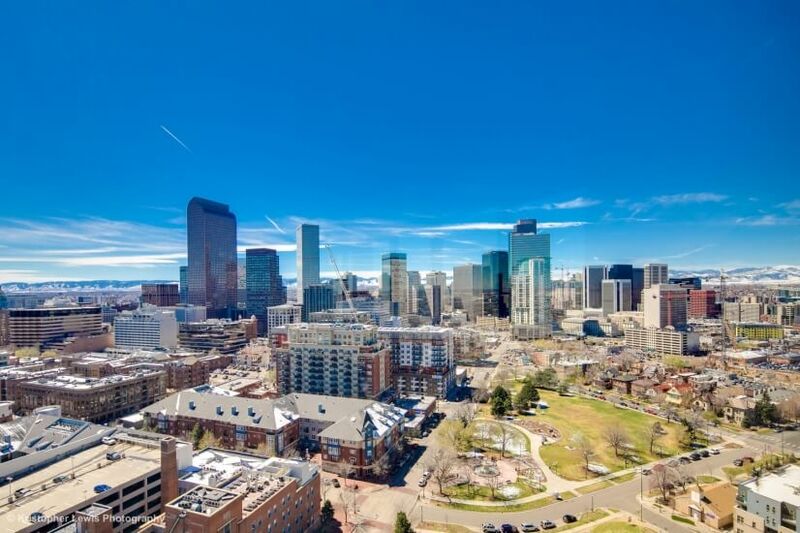 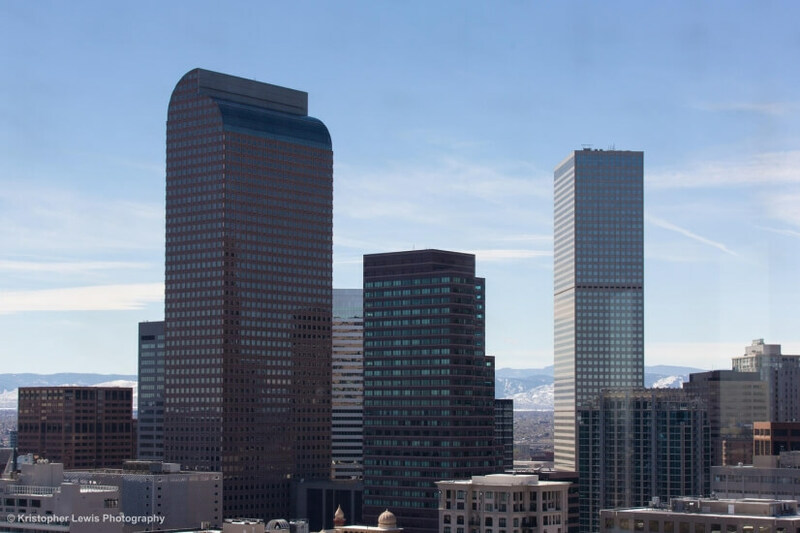 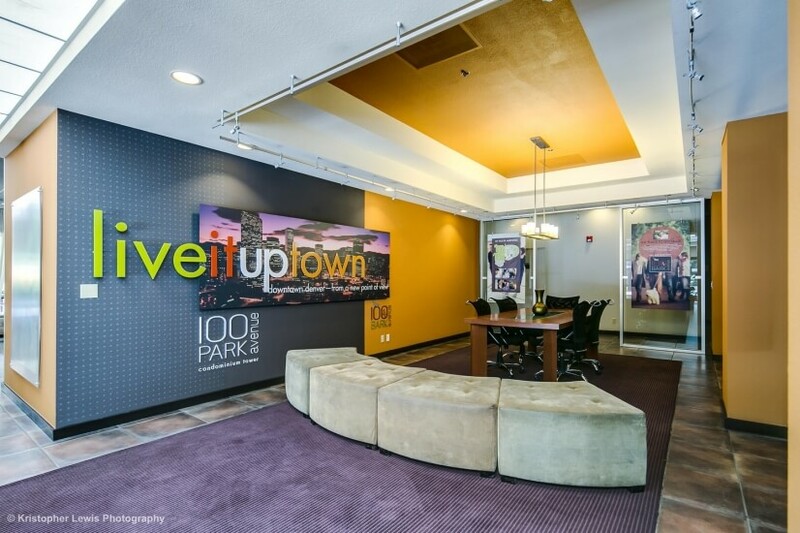 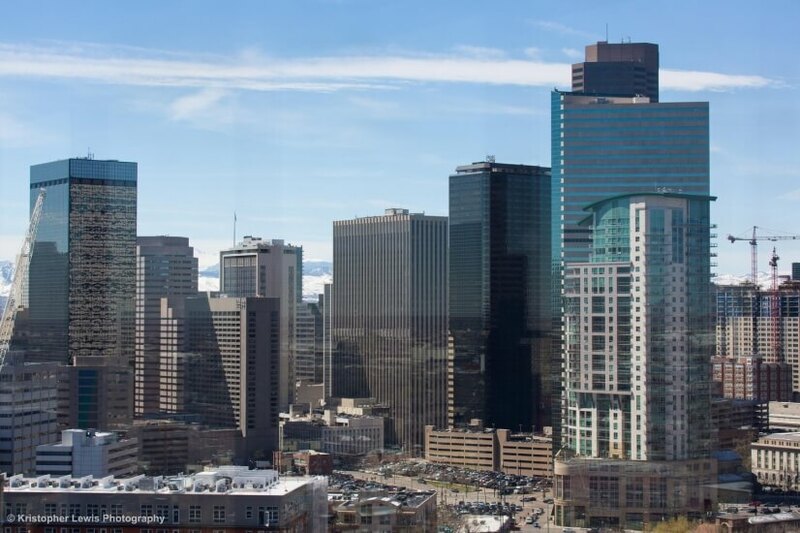 Walk to anywhere in Denver, including Union Station, Coors Field, Pepsi Center, and 16th St Mall. 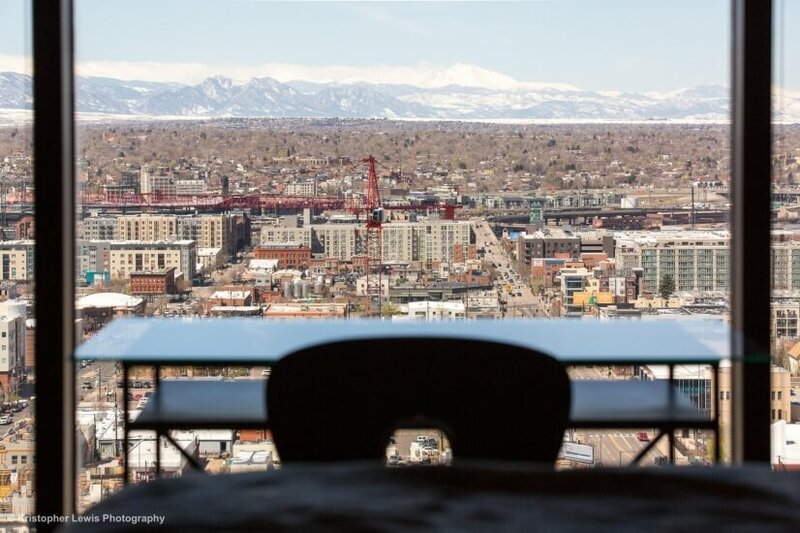 Countless restaurants, bars, and coffee shops within easy walking distance. 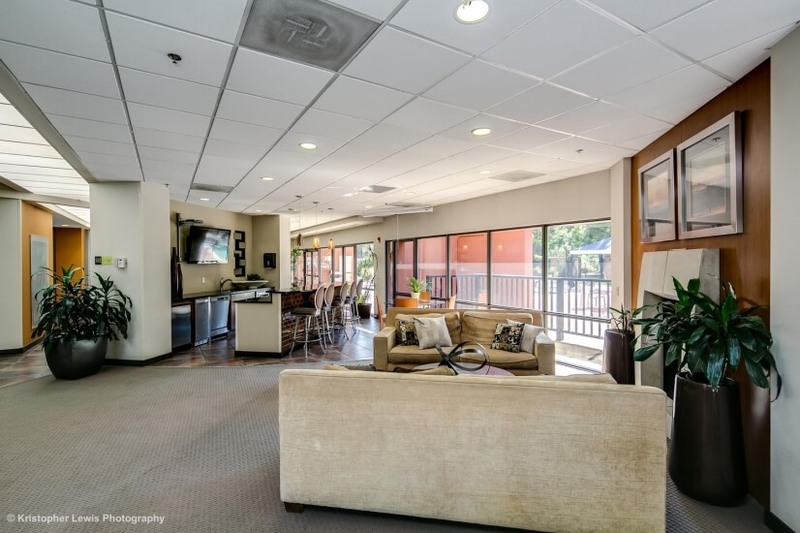 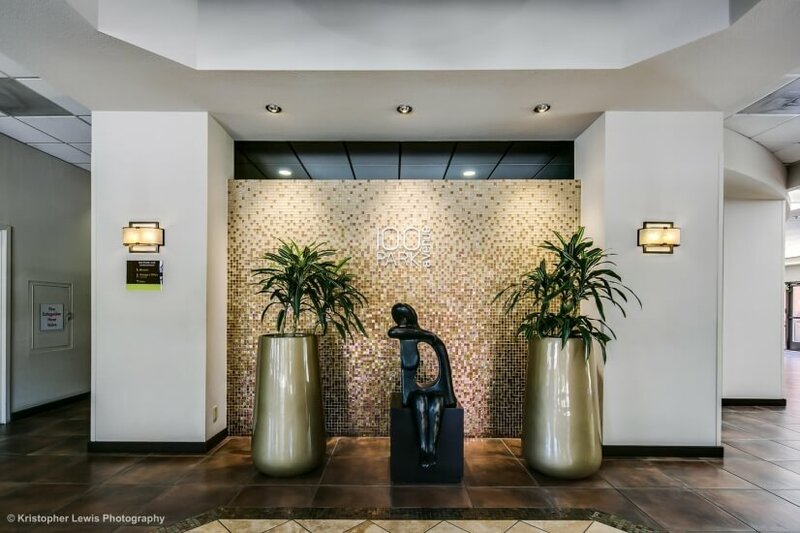 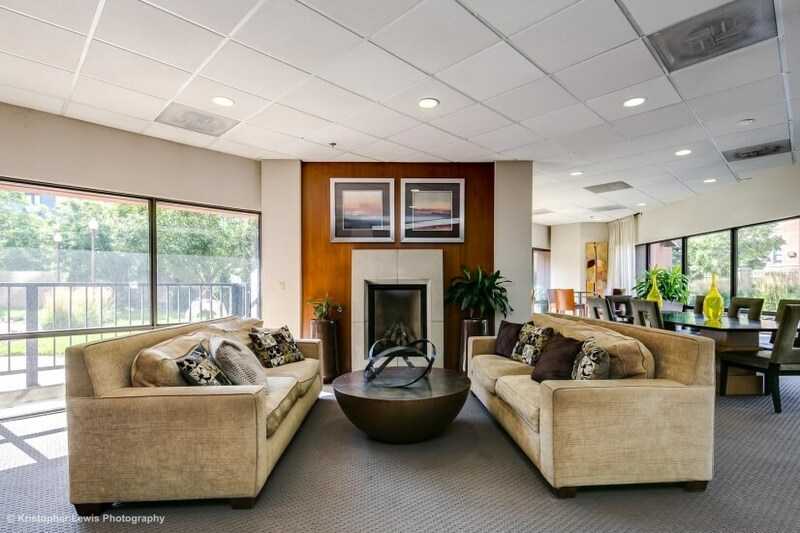 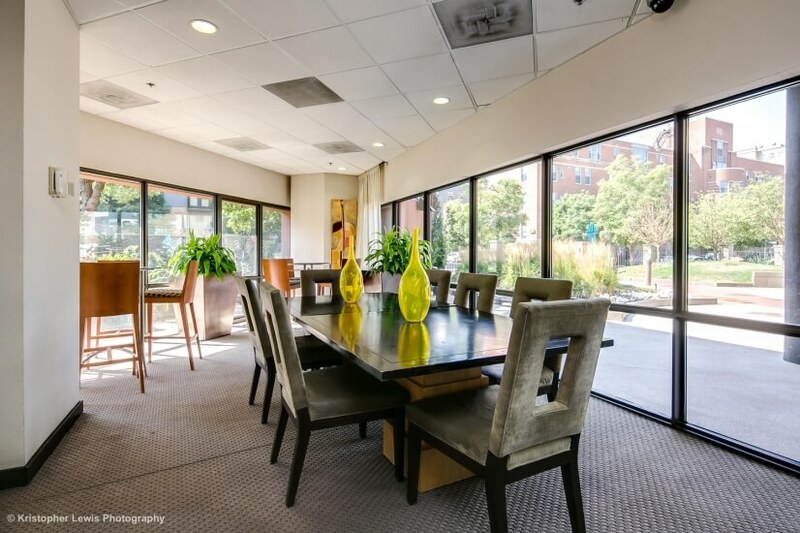 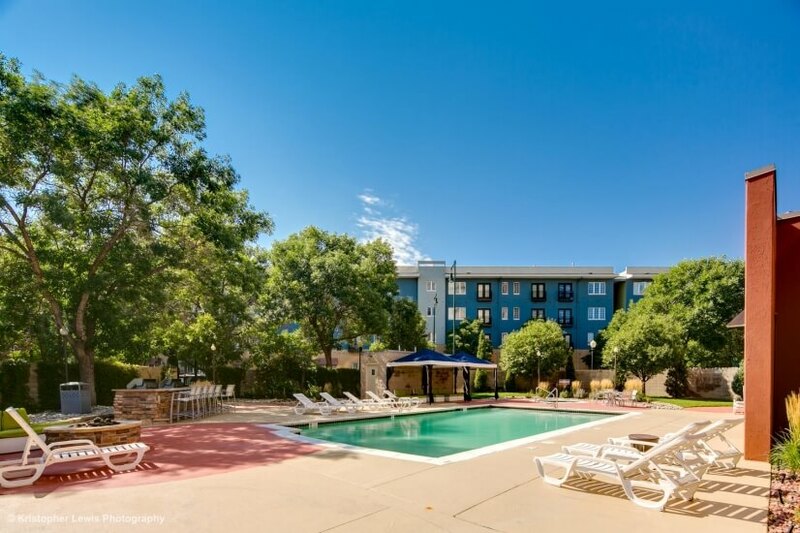 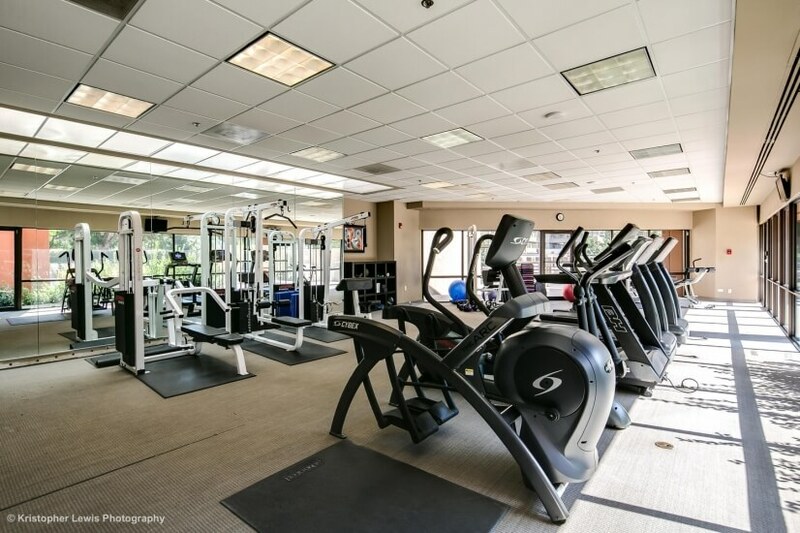 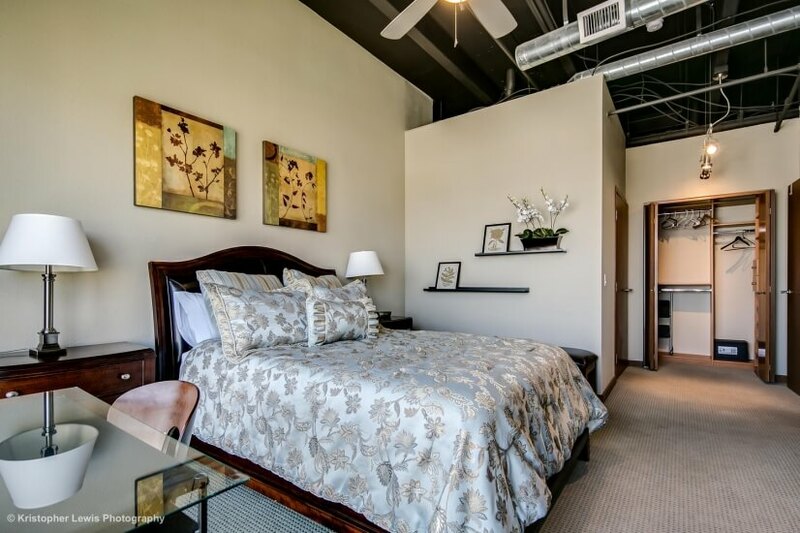 Building has fitness center, outdoor pool and hot tub (both open year round), business center. 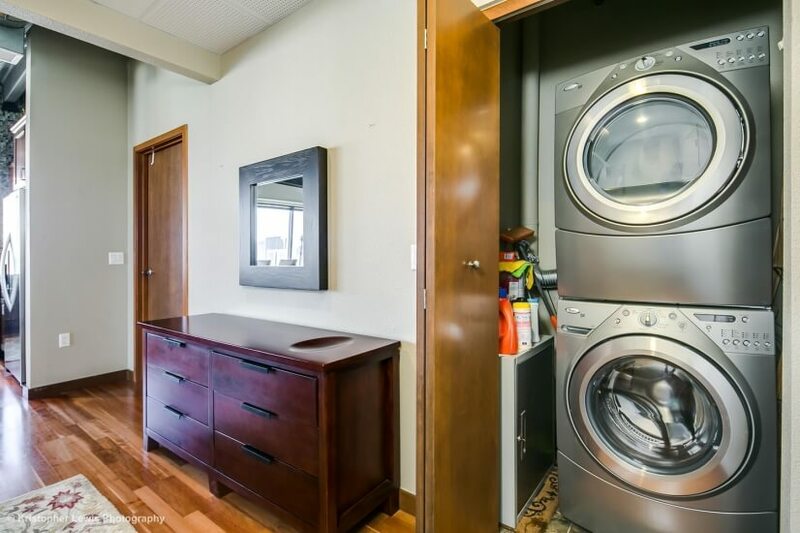 Unit has 2 parking garage spaces. 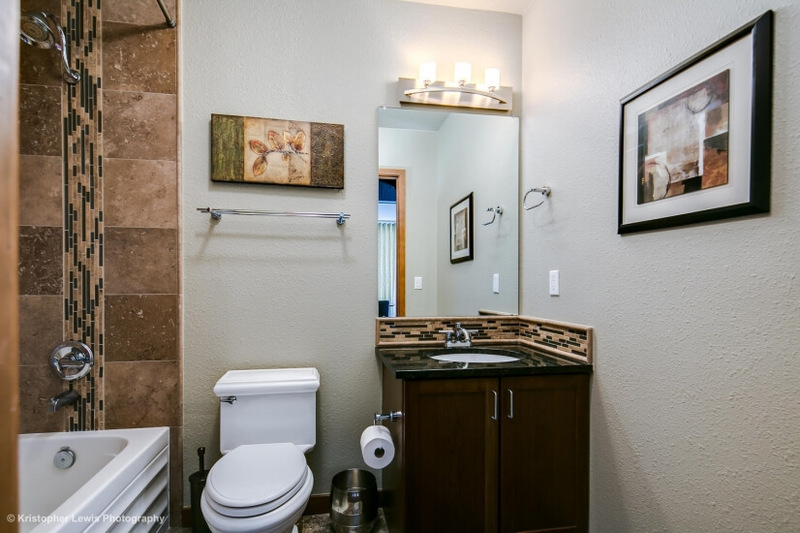 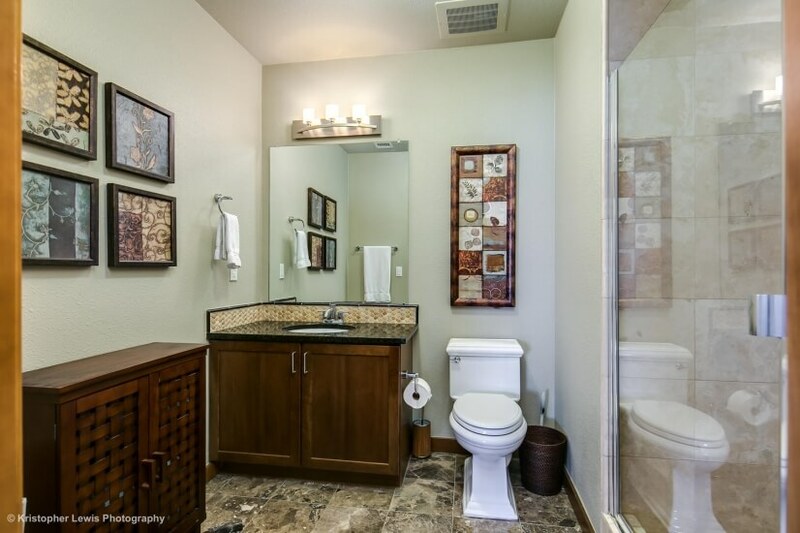 All utilities (including cable TV and wireless internet) are included/paid for by owner.